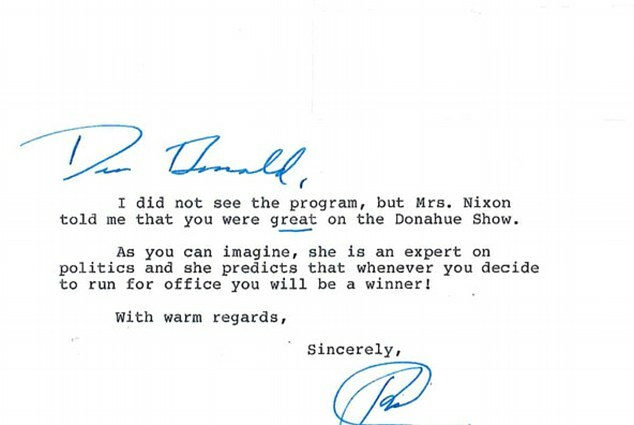 Richard Nixon will be making a return to the Oval Office in the form in the form of a letter the he penned to President-elect Donald Trump in 1987 when he was a New York real estate mogul expanding his celebrity. Trump plans to hang the treasured piece of memorabilia inside the Oval Office, Politico reported the Trump has told friends. 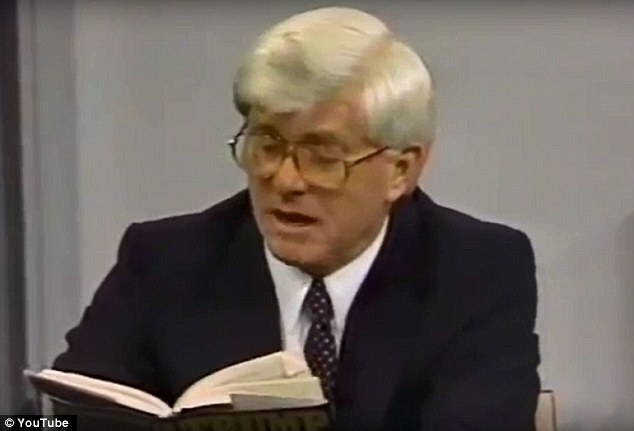 Nixon wrote the missive after Trump appeared on the Phil Donahue show while promoting his book, 'The Art of the Deal,' on December 21. Trump during the TV appearance calmly expressed similar confidence about himself. 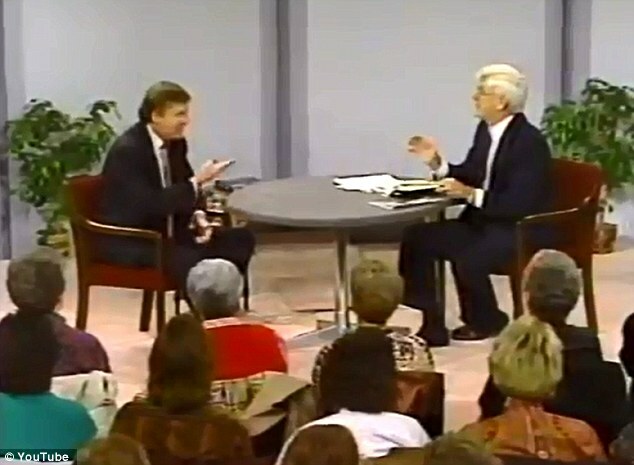 'I like success much better than failure, somehow,' he told TV host with a wink, taking complete control of his narrative. 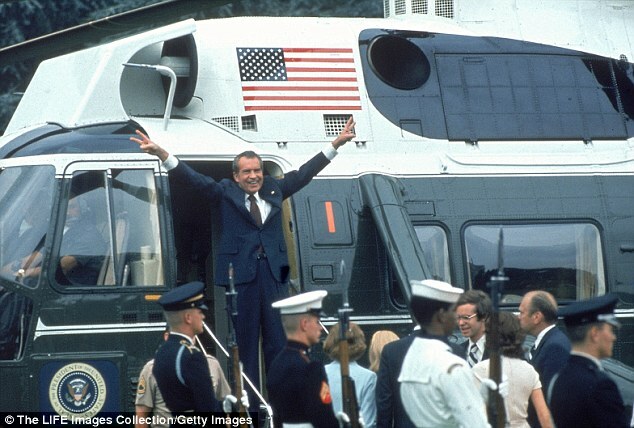 Nixon was the first and only president to resign the office, leaving in 1974 under the cloud of the Watergate scandal. 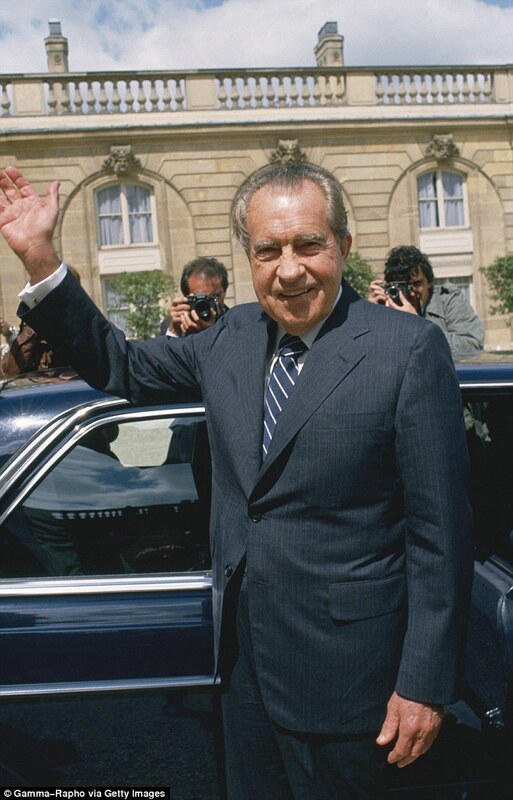 Most Republicans prefer to associate themselves with party hero Ronald Reagan, although Nixon took efforts to try to rehabilitate his reputation after he left office. He ultimately consulted with presidents Jimmy Carter, Reagan, and George H.W. Bush. One of his signature accomplishments was normalizing relations with China, a country that has been the subject of Trump's constant attention and many of his political attacks. On Sunday Trump questioned whether the 'One China' policy could continue unless the economic relationship can be changed. Trump continues to have an advisory relationship with former Nixon operative Roger Stone, who has a tattoo of Nixon on his back. 'It was just amazing that he wrote it,' Trump said when he showed the letter to Fox News last month. 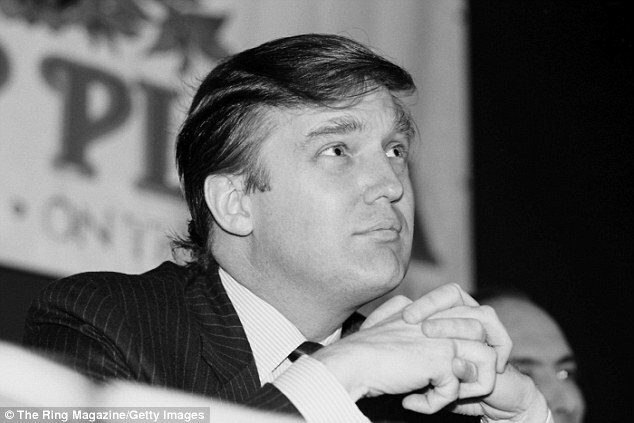 'I didn't know him but he would write me letters, it was very interesting, he always wanted me to run for office,' Trump said.